Human lives can unravel when they experience trauma or severe life stressors, Diane is passionate about supporting people to heal and grow past these experiences so they can strengthen their relationships, find healthy perceptions of themselves and know themselves as peaceful, whole and safe. Diane understands that no single approach is the right one for every individual, and works with multimodalities, Somatic Experience, Experiential and talk therapies with the understanding that healing can occur when the core issues are discovered, and resolution has been achieved. The type of treatment Diane uses is fast and effective taking away having to experience years of therapy. Diane Rooker has qualifications in Diploma of Holistic Counselling, Certificate of Family Constellations Facilitation, Graduate Certificate of Gestalt Therapy, Facilitator in Nero Trance Psychotherapy including EMI emotional mind integration and RCH rapid core healing. She is also a qualified instructor of PET parent effectiveness training. As you have just read Diane does have a love of learning. 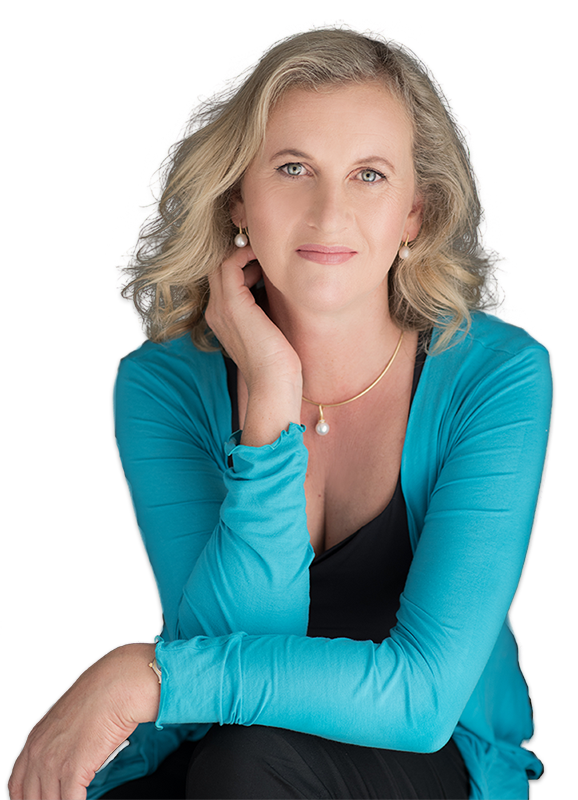 Diane is the owner of Pearl Counselling & Parenting; she has been in private practice since 2011, she works with Couples, individuals and families who experience anxiety, depression, PTSD and other severe life stressors. Diane provides and safe and confidential space for her clients. As a therapist she is compassionate, patient and understanding. Diane has a passion for helping people to heal past their trauma and believes in continued support to move forward enhancing lives further by providing tools & education such as how to effectively communicate, how to understand and manage thoughts, so they don’t cause further stress, understanding love languages, difference between masculine and feminine etc. Diane is a proud mother of 4 adult children, one dog and two cats. Her hobbies are mountain bike riding, walking, trips to the ocean, travelling, admiring sunsets and meditation is part of her daily life. Diane works with a variety of different modalities when working with a client. 1. Learn how to understand your thoughts. (Easy when you know how). 2. Learn how to communicate effectively, listening and understanding. 3. Live in the present and enjoy your life. 4. Rid yourself from all negative past events permanently. Diane believes you only need to support one member of the family to see the positive ripple effect flow onto other family members. Along with her numerous qualifications, Diane has had her life experiences, some were pleasant, and others more difficult. Her belief is that it is because of those experiences that she was led to do the work she is now doing: installing a deep level of compassion and understanding. Diane has volunteered as a Parent aid at the Mater Hospital Brisbane and as a Mentor for Boystown Redland City. Why the name Pearl Counselling? When an irritant, such as a grain of sand, gets stuck inside the oyster’s body, the animal tries to ease its discomfort by coating the speck in calcium carbonate, which hardens to form a pearl. The pearl is made up of the same luminous, iridescent substance that the oyster lines the inside of its shell with. Similar to the pearl, when a person changes they grow, and they become something different, which is a more peaceful self. Many of us live in a hard shell, but over time with support, we can be creating something very special inside each of us. “Pearls don’t lie on the seashore, if you want one, you must dive for it”. My life has changed dramatically from my humble beginnings due to the dedication, hard work and my personal quest to be the best version of myself. I too had to dive deep to discover my own pearls. I like who I am and I am always open to learning and discovering more things about myself. I have a vision of myself as an elderly woman still being curious and open to new discoveries this wonderful life has to offer. The earth is like a big school – its full of experiences which are opportunities to learn more about yourself, and if you are ready then so am I, lets journey together. By working together, using the various techniques and modalities awareness, then change may occur bringing healing, peace, and freedom into your life. Holistic Counselling means whole when used in Counselling it is to include all aspects of a persons life experience, from birth to current age. Where they grew up, their culture, their family, their position and place within their family, their gender, education, where they work, etc., everything is relevant. Also including holistically a person’s mental, emotional, physical and spiritual needs as a whole. One aspect will affect the other in either a positive or negative way, depending on what is happening in someone’s life. Family Constellations is an opportunity to look at relationships, health issues, anxiety, anger, physical pain or the impact of past traumas that may be holding you back. For more information visit our Family Constellations page. Gestalt therapy is a form of psychotherapy that emphasizes the importance of process in working with people. It pays attention to the person’s whole experience, (Physical, intellectual, psychological, emotional, interpersonal and spiritual) to support them to expand their awareness of how they interact with their world. The aim of Gestalt therapy is to be fully present in the here and now, to be fully who we are in body, mind, and spirit. TRTP™ is an elegantly simple, yet comprehensive, step-by-step process which resolves extreme trauma and trauma-related issues – anxiety, depression, fears, and phobias. It achieves results quickly, effectively and safely – generally in 3 sessions. It is a very structured, yet dynamic process. It includes components of Gestalt, Mindfulness, Ego-state Therapy, Choice Therapy, Cognitive Therapy, Parts Therapy, Emotion-focused Therapy, Motivational Interviewing, Dream Rehearsal Therapy and others. It is a dynamic, rich and sequenced series of steps, which, if separated would not be anywhere near as powerful. It is unique. TRTP™ makes use of hypnosis. Hypnosis is used in order to deal with trauma where it is stored – in the subconscious and in the body. (Levine, van der Kolk, Rothschild, Ogden).